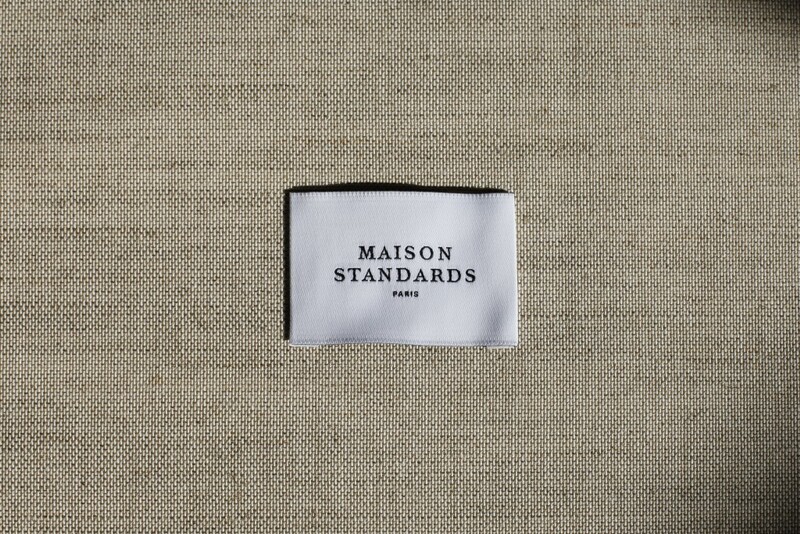 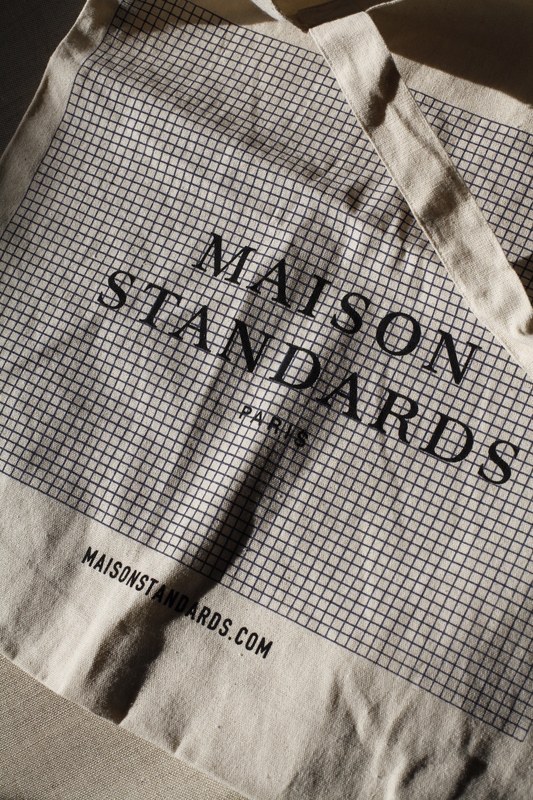 A custom font from the Prototypo Elzevir template created for the identity of Maison Standards (a French clothing brand) by Mathias Rolland (be-poles). 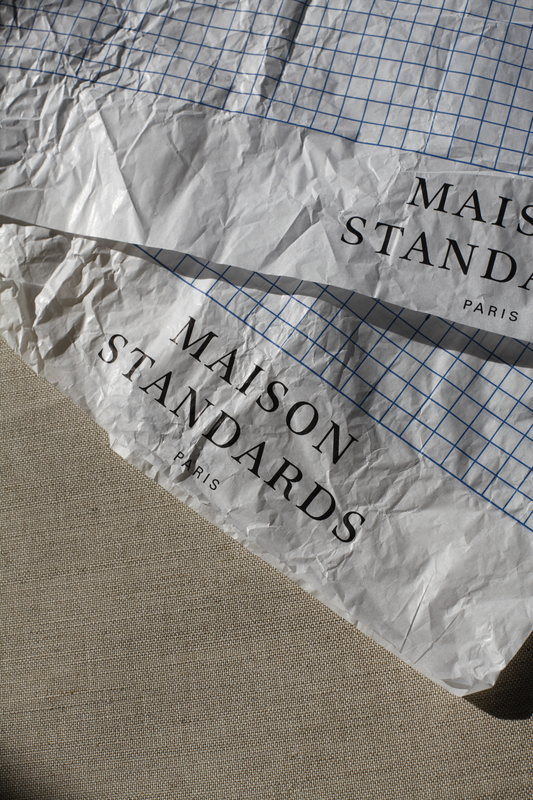 The typeface is inspired by the Romain du Roi font which is a French typography classic. 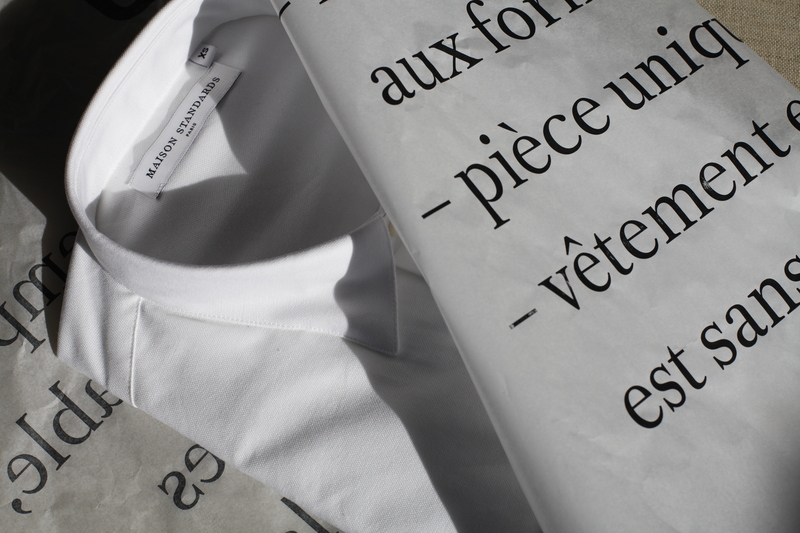 The Romain du Roi was used by Louis XIV royal print shop. 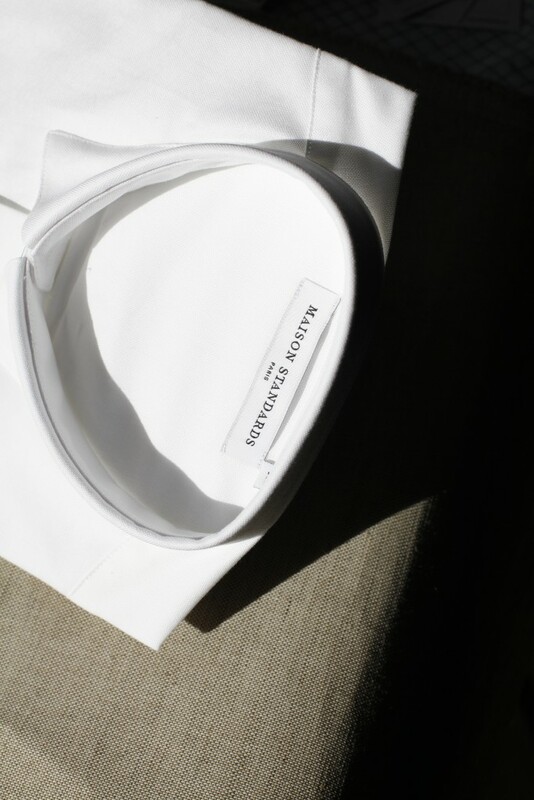 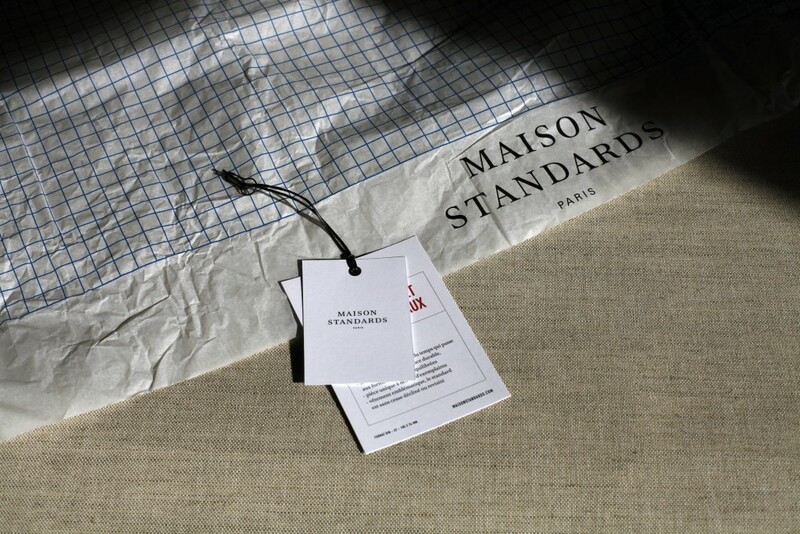 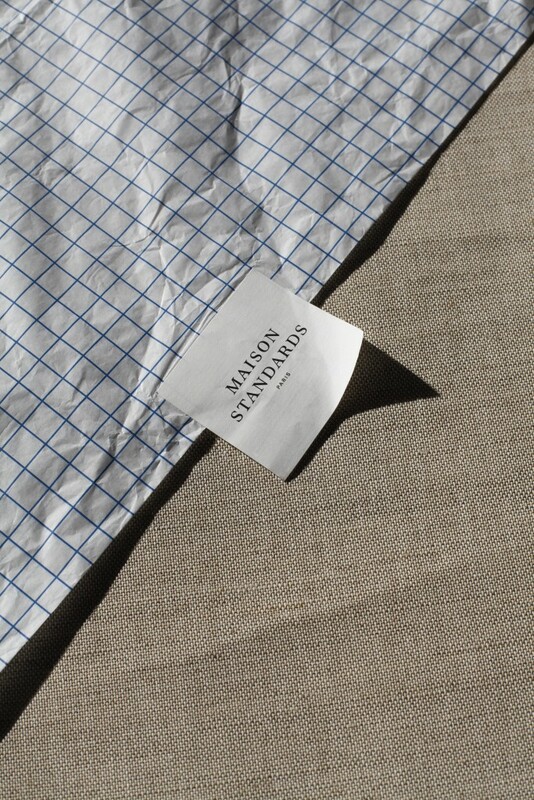 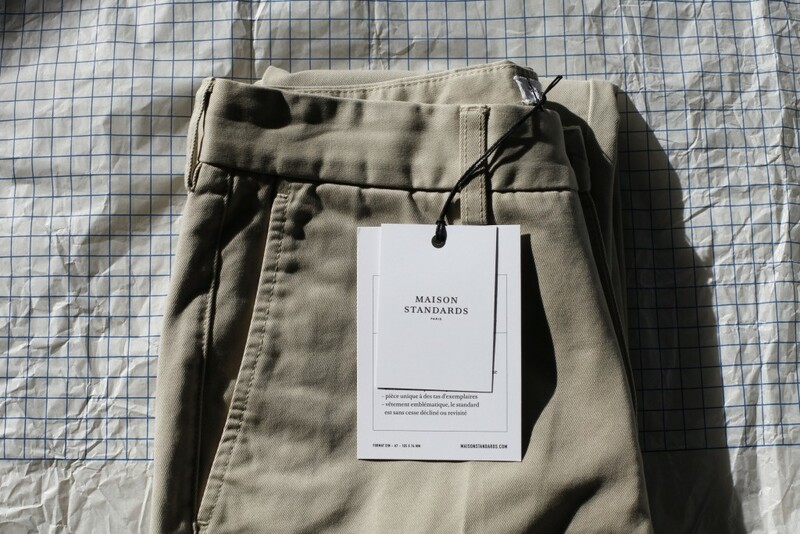 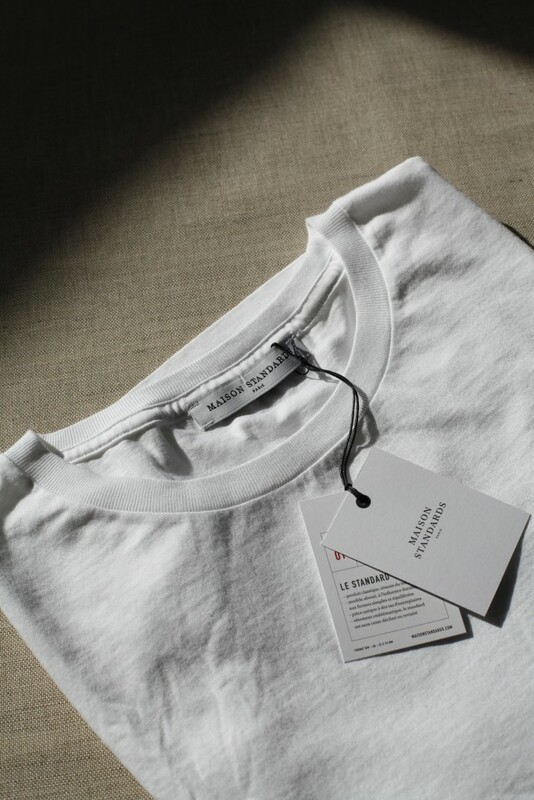 Maison standards claims the creation of a modern collection outside the rhythm of the seasons imposed by the fashion world. Such values perfectly pictured by this new graphic identity.